4 Upcoming Holiday Workshops & Experiences! 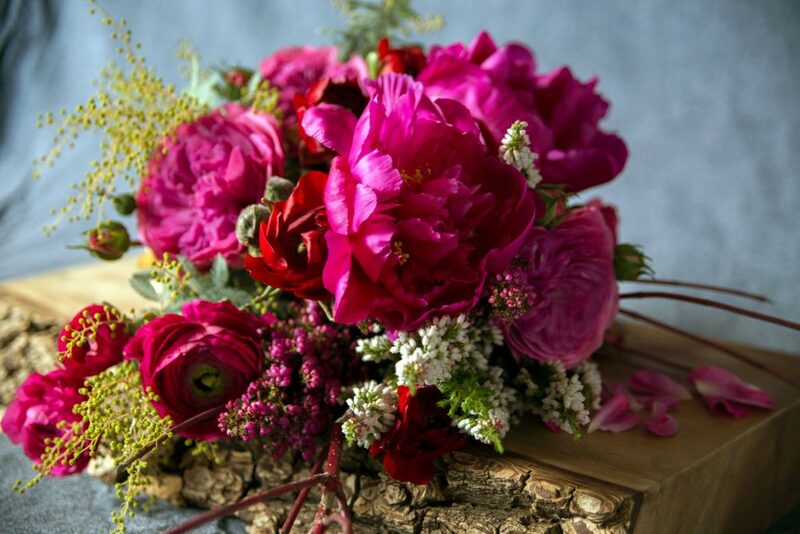 Learn to create your own centerpiece for your Thanksgiving table. Color, form, texture, and beautiful botanicals, celebrating the fall season will be topics of exploration. Each participant will have a centerpiece to take home. No experience necessary. While building your work of art, enjoy a Chemex demo with Decaf Noir. And bring home a 1/2 lb. bag of Decaf Noir for your gathering. 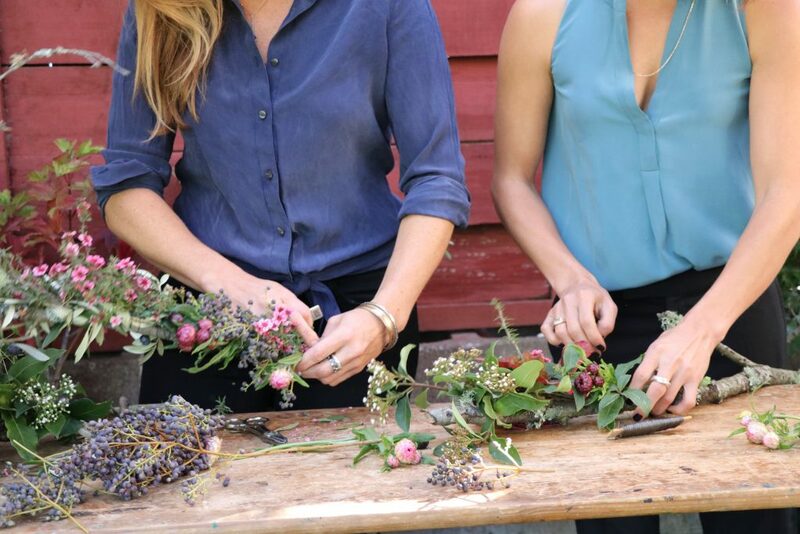 Join for a hands-on class on modern wreath making. A variety of seasonal, textural, wild, materials will used and we will play with shape, scale and color and the idea that wreaths do not have to be traditional. Each participant will have a finished wreath to take home and enjoy all season long. Plus learn to brew using the same method Blue Bottle Coffee uses in cafes and take home an envelope of Blue Bottle Perfectly Ground. 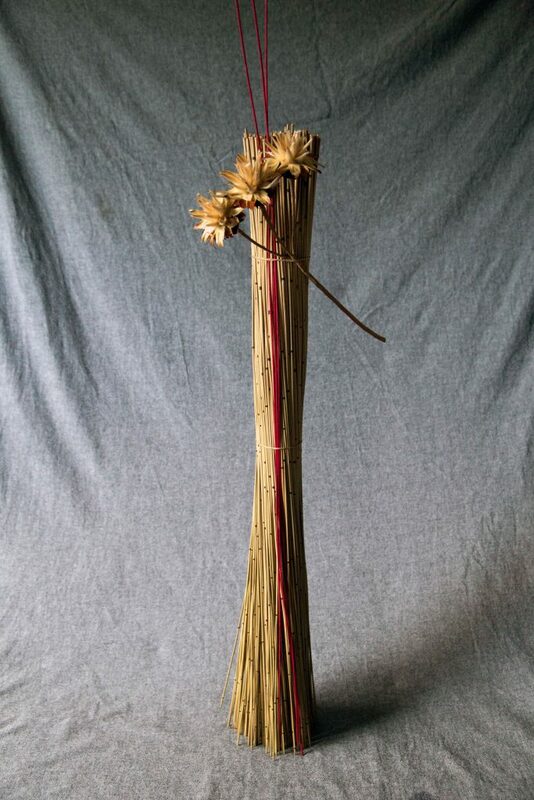 We'll gather for a hands-on class making Kokedama, moss covered hanging plants. These playful, quirky plants are a perfect gift for any interior space. Learn the technique, and take home your finished Kokedama. Plus learn to brew using the same method Blue Bottle Coffee usese in cafes and take home an envelope of Blue Bottle Perfectly Ground. Wreath making, specialty cocktails, dinner and entertaining inspiration! Join us for an intimate evening as we share some new holiday rituals and encourage you to create your own!